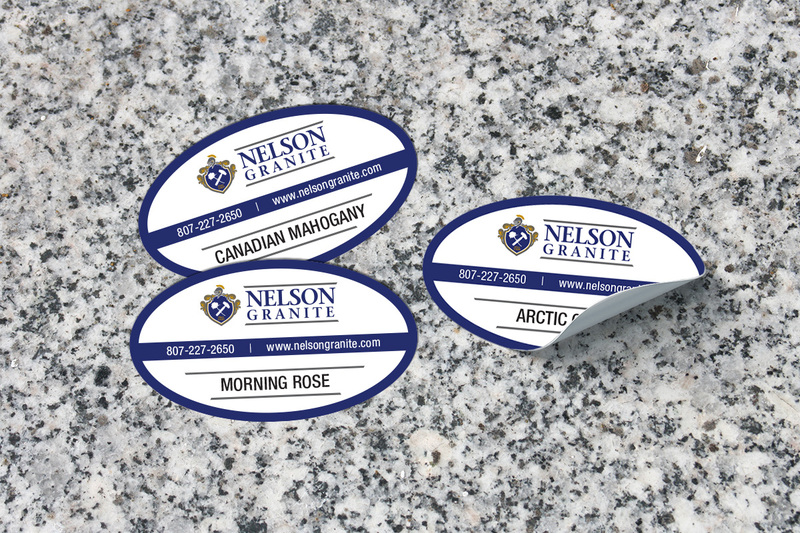 Nelson Granite is one of Canada's largest producers of quarried dimensional stone and manufactured memorial products. 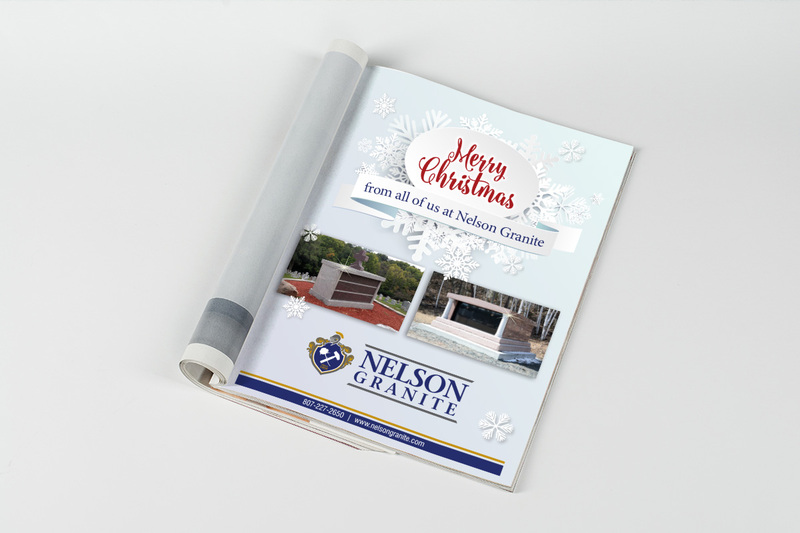 Nelson manufactures 50-ton blocks of granite for architectural and other projects, mausoleums, columbariums, monuments, bases for bronze, markers, foundations and more. 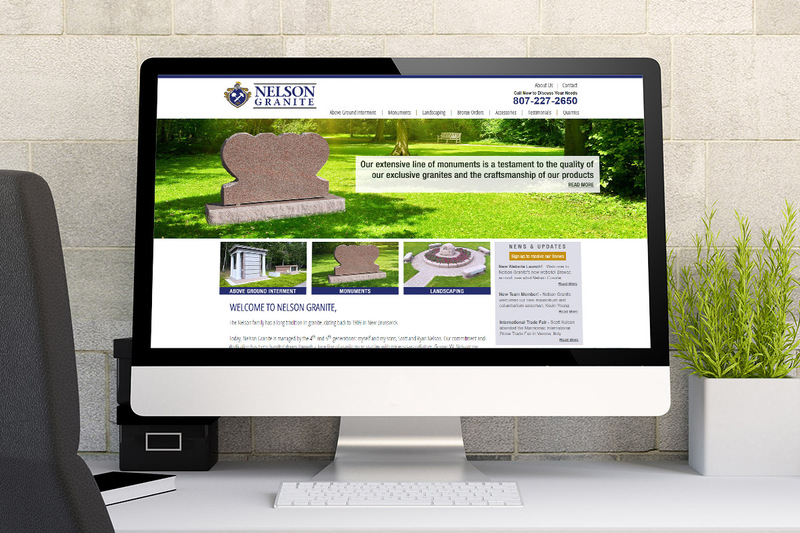 We've had the pleasure of working with the Nelson team to produce a new website complete with interactive, online bronze ordering. 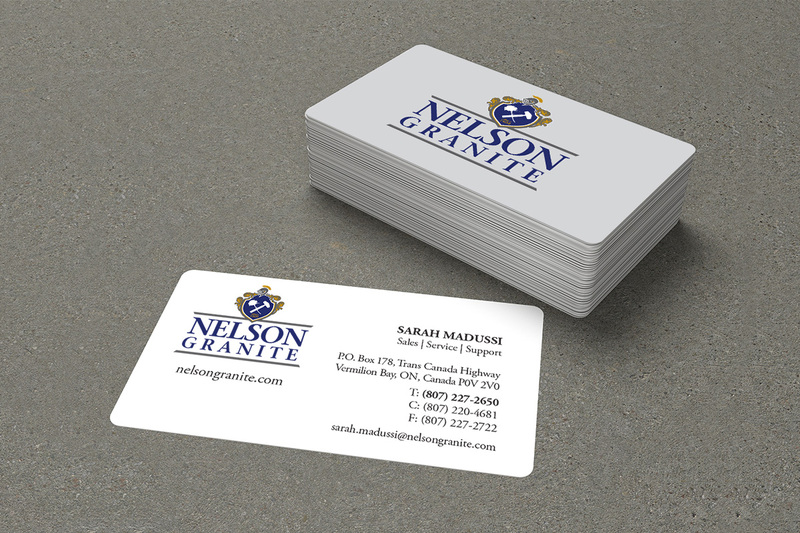 In the works are complete marketing infrastructure materials.